My name is Rachel Hammond. 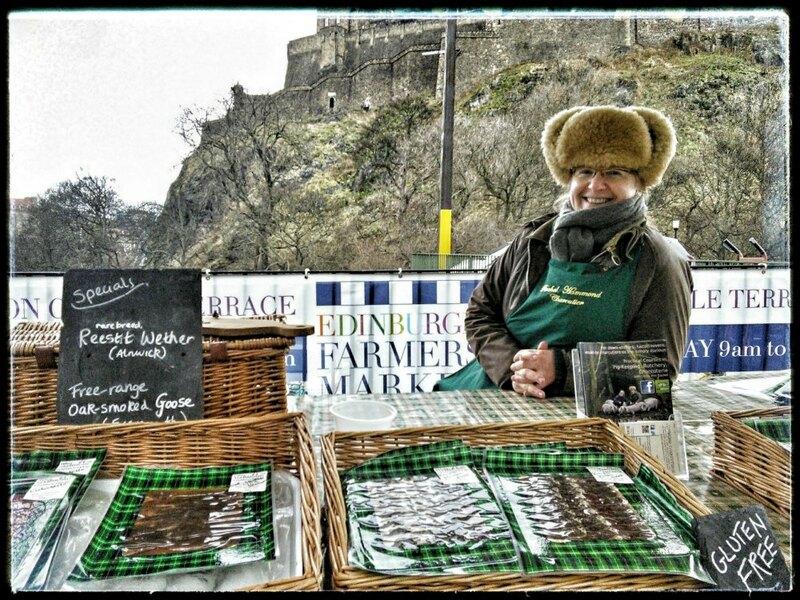 I craft artisan speciality meats from the lush banks of the River Tweed and the green hills and wooded valleys of Berwickshire in Scotland. I make air-dried hams, cured meats, chorizo, salamis and other fine charcuterie. Shop now. Using only the highest-welfare, rare-breed pork, mutton, wild game using traditional methods, I make air-dried hams, cured meats, chorizo, salamis and other fine charcuterie. The pork I use is raised in woodland, free to roam and root, and when it's hot they wallow in the pond and drink spring water, then they nestle together in family groups in fresh straw-lined arks when it's cool.